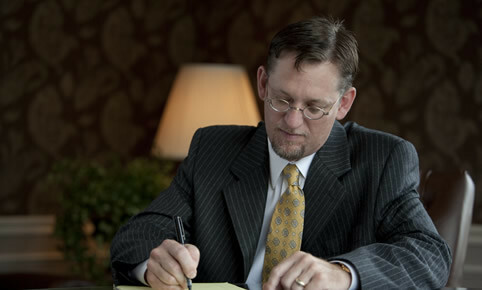 Starr Austen & Miller’s attorneys are here to help you and your loved ones, if you’ve been involved in a car accident, and injured by a semi or large truck. In many cases, truck accidents result in catastrophic injury or death, seriously damaging affected families emotionally and financially. The financial and emotional issues are compounded if the injury results in permanent disabilities. Following truck accidents, families often face some very real questions: How do we meet our basic needs? How do we pay for our medical bills? What do we do now? Victims tend to rely on insurance companies to guide them. 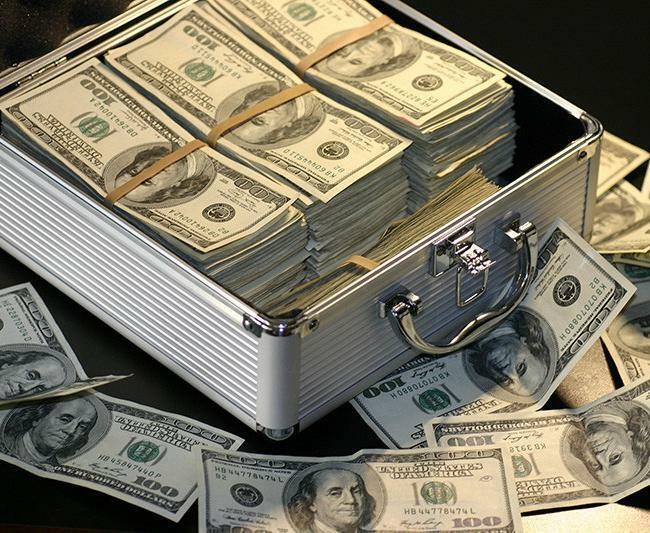 Although truck operators are required to carry $1 million in liability coverage, victims are advised to seriously weigh any offers from insurance companies. 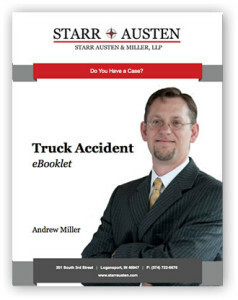 Truck accident victims need guidance from professionals who will advocate for them. 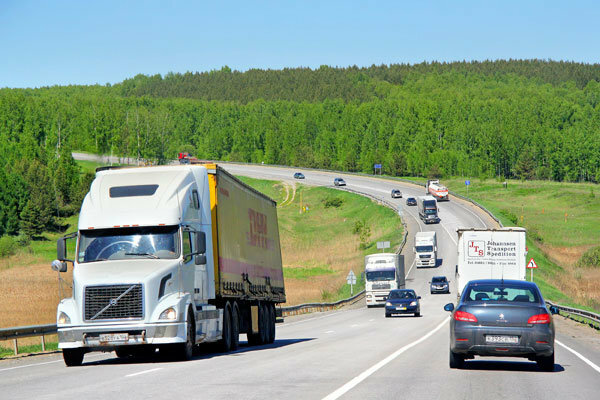 If you are experiencing a loss due to a truck accident, we’re here to help. Many people suffer the same harm, and when people suffer the same harm, they may have the same right to a remedy. This was a wrongful death claim resulting from a side-swipe tractor trailer collision on I 65 in Boone County, Indiana. Suit was originally filed in state court, but was removed to the U.S. District Court, Southern District of Indiana, Indianapolis Division. Bobby L. Young and Sharon Young v. Ronald Shane Bannister, P.I.& I. Motor Express, Inc. and ISPAT Inland, Inc. This was a catastrophic injury claim involving a truck driver waiting to load at a Gary, Indiana steel mill who was run over by a fellow truck driver. Estate of Juan Alex Pascual, Maria Castelan and Brenda Ana Castelan v. Cass Area Transit, et al. A three year old child was struck and killed after exiting a municipal bus which had transported him, his mother and sister. This case was a child wrongful death of claim and emotional distress claims of surviving mother and sister.